Leaky Pipe Awards 2019 - Closing date for nominations extended until Friday 15 February 2019! Nominations are invited for individuals, groups or organisations who have made significant contribution or achieved demonstrable outcomes to close the gap for vision. Nominations close on Friday 15 February 2019. To nominate, and for further information please click here. In addition to Donna Ah Chee (CEO of Congress) and John Paterson (CEO of AMSANT) we are delighted to announce Dr Kris Rallah-Baker (Ophthalmologist and President of AIDA) and Shaun Tatipata (Manager, Indigenous Australia Program, Fred Hollows Foundation) have accepted invitations as keynote speakers for the conference. 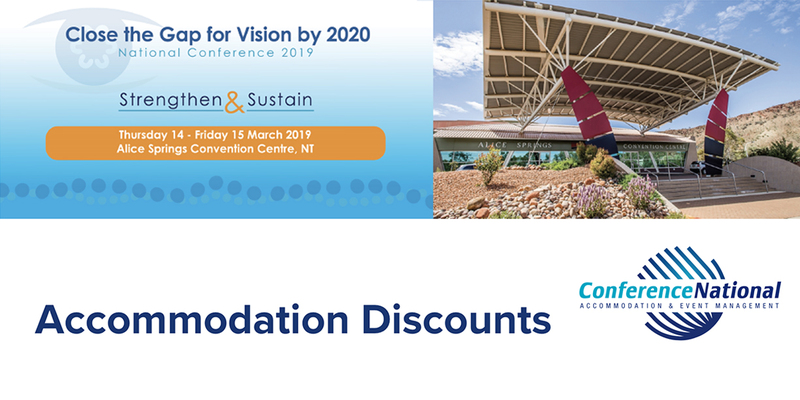 Indigenous Eye Health have partnered with ConferenceNational and have negotiated discounted accommodation rates exclusive to conference attendees. But hurry, as these rates are available for a limited time only. To take advantage of the dedicated National Conference Accommodation Booking Tool, please click here. Registration for the Close the Gap for Vision by 2020: Strengthen and Sustain National Conference 2019 is open until 28 February 2019. Registration costs $250. To register for the conference please click here. 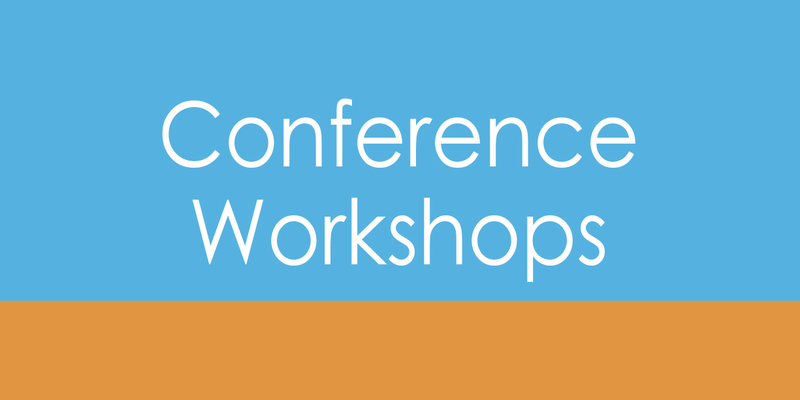 Further details about the workshops, including opportunity for delegates to select workshops, will follow in February 2019. 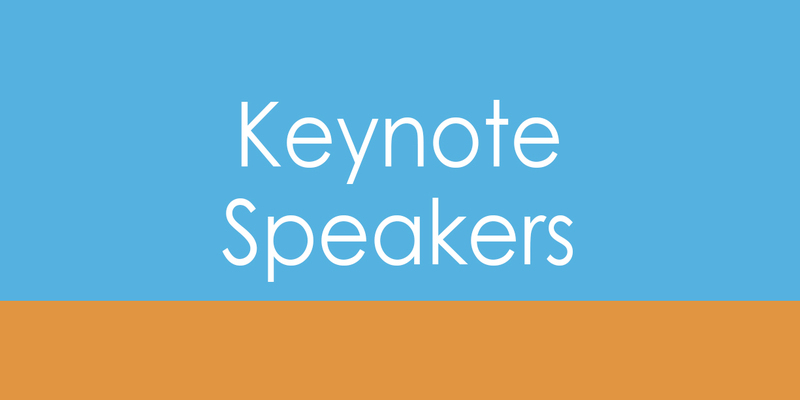 We are delighted to advise that Donna Ah Chee, CEO Congress and John Paterson, CEO AMSANT have accepted invitations as keynote speakers for the conference. We will be announcing additional keynotes in January 2019! As part of the 2019 conference, IEH invites conference registrants and others working in Indigenous eye health to submit images and photographs from their every day work. This could be a group shot of your team, an interesting ocular condition, a special patient, your wonderful clinic…anything that represents Indigenous eye health. 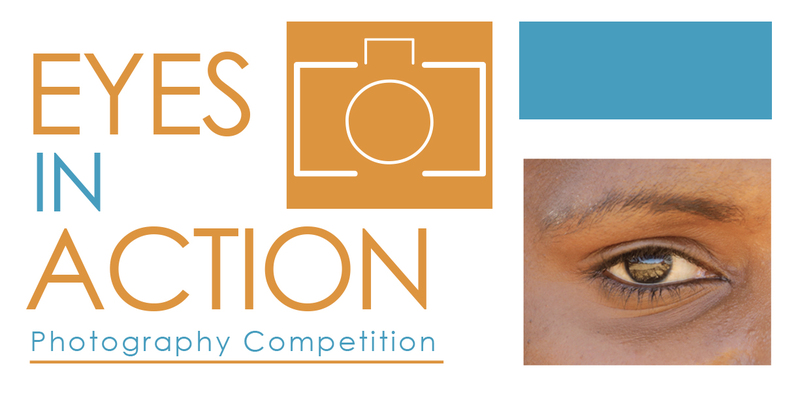 The photos will be displayed at the conference as Eyes in Action and a prize for the best image will be awarded. For more information and details of how to submit your photos please click here. 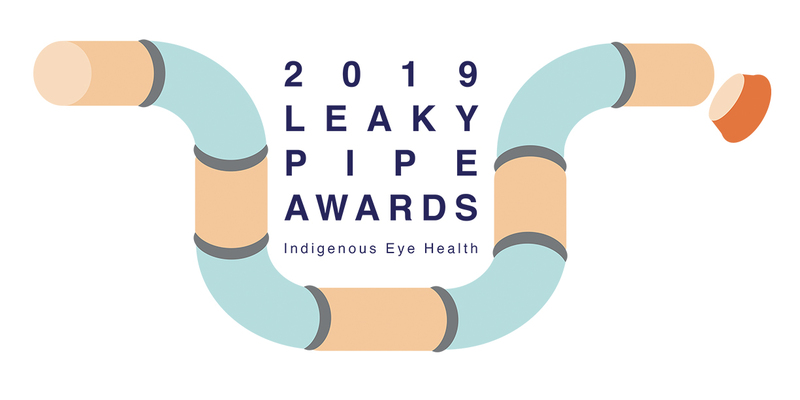 Leaky Pipe Awards for 2019 are now open! Nominations are invited for individuals, groups or organisations who have made significant contribution or achieved demonstrable outcomes to close the gap for vision. Nominations close on Friday 8 February 2019. To nominate, and for further information please click here. 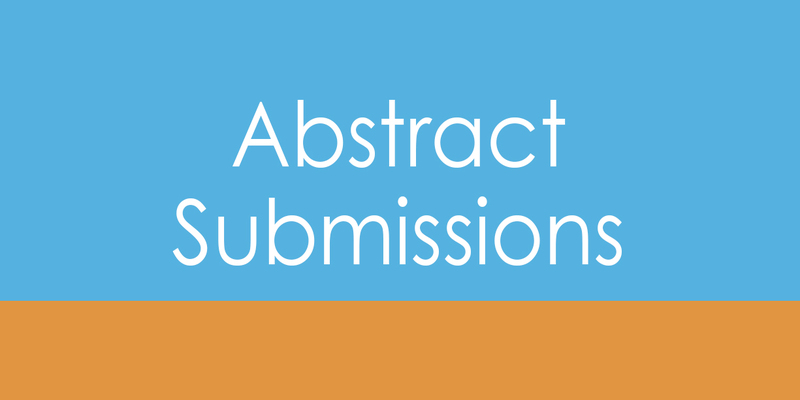 Abstract submissions have now closed. Thank you to all those who submitted abstracts for the conference – we received over 40 abstracts, which is fantastic. We are now busily incorporating these presentations into the program. Early Bird Registration for the Close the Gap for Vision by 2020: Strengthen and Sustain National Conference 2019 is open until 31 December 2018. 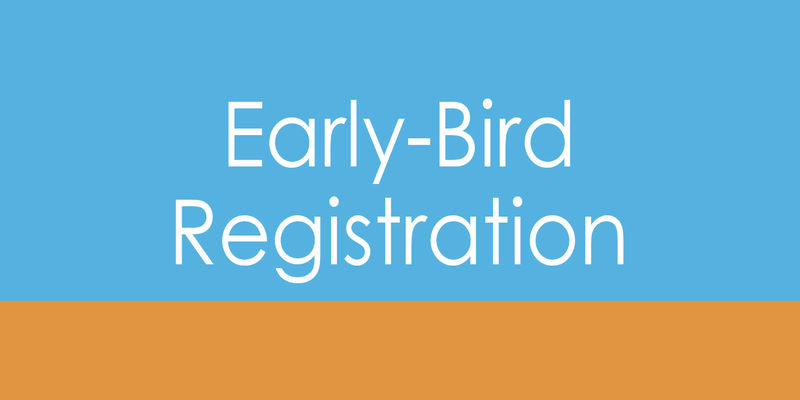 Early Bird Registration costs $200 and registrations after this date will cost $250. 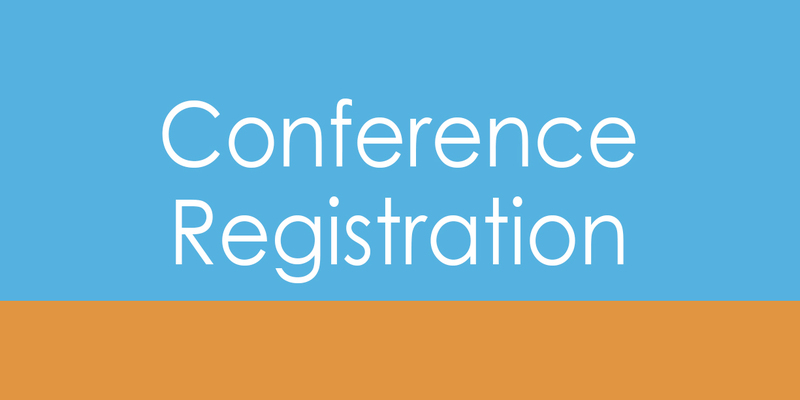 To register for the conference please click here.